The wait is over! 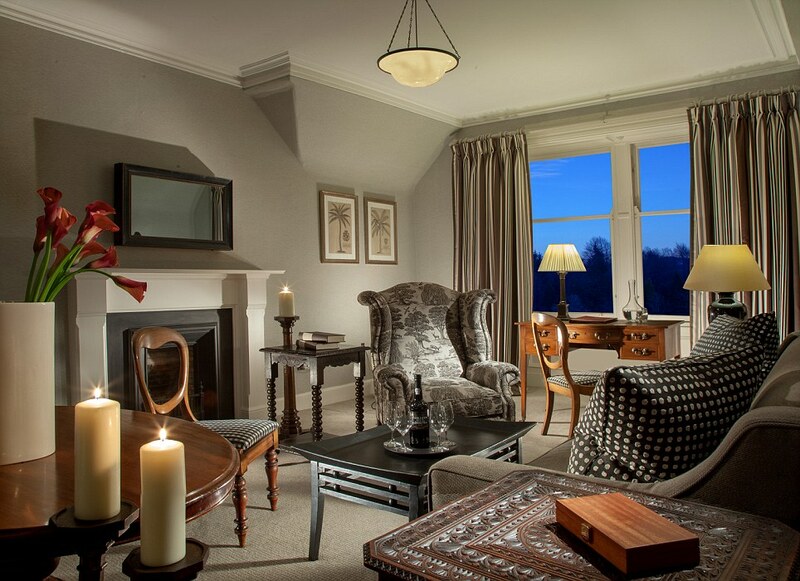 Andy Murray’s sumptuous hotel Cromlix House opens today and the lavish redesign has us all gasping with awe! 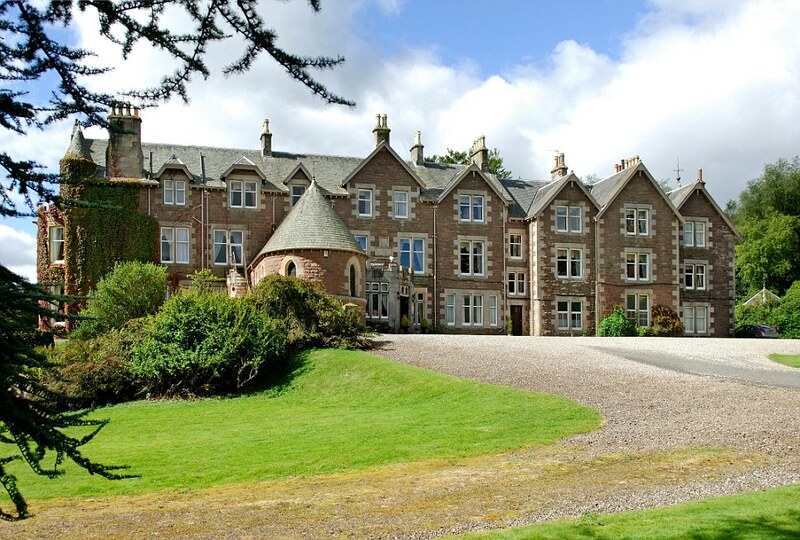 The 26-year-old tennis star bought Cromlix House Hotel for £1.8million in February last year. We are not going to waste this space with words but simply show you the pictures so you can see for yourself! The hotel will be managed by Andy Murray by Inverlochy Castle Management International, which already runs Greywalls, Inverlochy Castle, Inverlodge and Rockpool Reserve. Murray said ‘ I’m please to be able to give something back to the community I grew up in’. Chez Roux restaurant, overseen by chef Albert Roux and run by executive head chef Darin Campbell, is housed in a conservatory overlooking the grounds and features an open kitchen. Murray is set to miss the hotel’s grand opening as he will be in Italy, preparing for the Davis Cup quarter final. Instead, his mum Judy will be the guest of honour – which is fitting as she has masterminded much of the hotel’s refit. The stunning bar features wall murals of peacocks hand-painted in gold leaf. The five star retreat is set in 34 acres of secluded woodland and gardens just three mile from the Wimbledon champions home town of Dunblane. Rooms at the hotel will cost up to £585 per night in peak season. 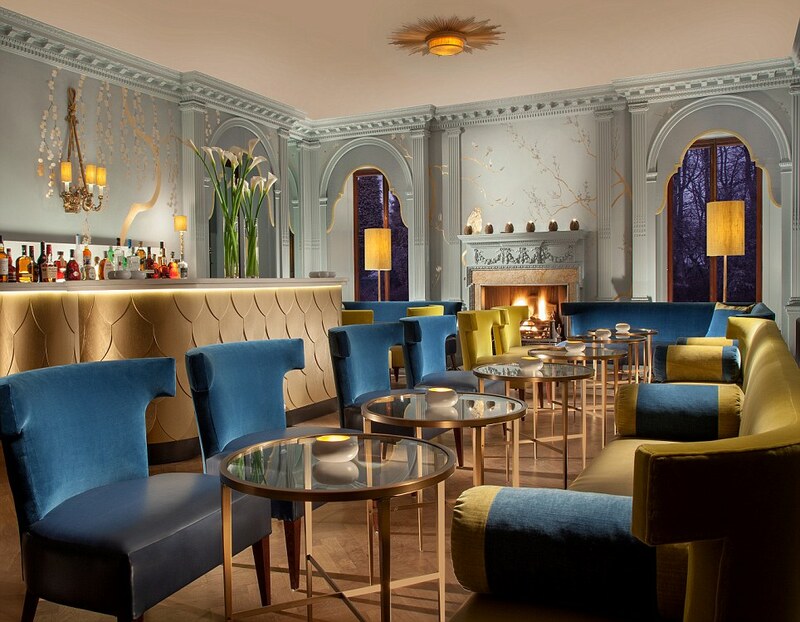 Design Restaurants members will receive benefits in the Roux Restaurant at Cromlix of 15% off food and beverage (excluding Friday and Saturday dinner). For details click here. 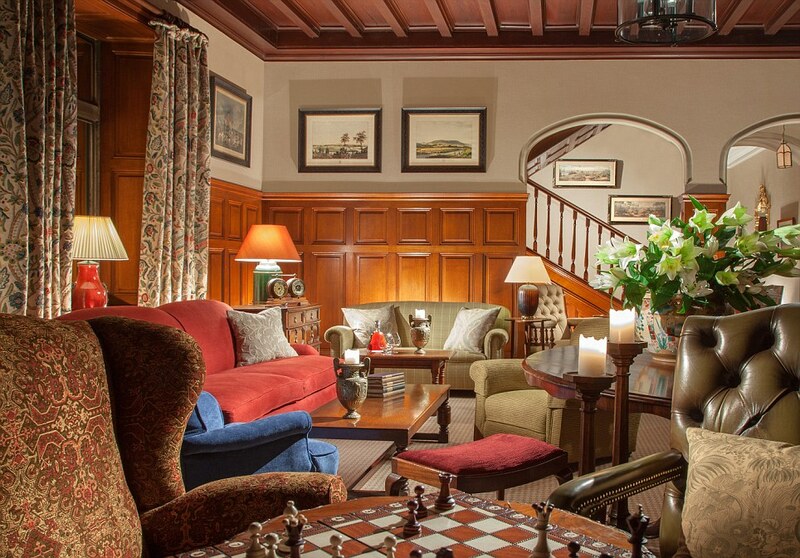 The pictures of Cromlix are gorgeous. I can’t wait to visit. If it’s up to the standard of Greywalls and Rocpool Reserve then it’s going to be another great addition to the group. Is there any chance that I could be served my afternoon tea by Andy, himself?! Not sure we could quite organise that kind of personal service for you MissB but we can offer you 15% off food and bev instead – howzzat? (oh sorry that’s cricket)! Looking forward to the end of lambing when I can treat myself to a visit. Trying to book a table for lunch in May is a nightmare! After pressing 1 I was subjected to a verbal tour of what seemed to be most of the hotels run by “chez nous” which was still going on when I range off – I have tried 3 times this monring! That aside it has had what I believe to be the highest review score I can remember from The Times. Locals will I am sure play a vital part in restaurant bookings which was what Andy wanted; please therefore look at the ramblings we are receiving – there must be a way round this! Hi Maynard – really sorry to hear your troubles – sounds like teething problems. We will definitely bring it up with ICMI ( the management company).